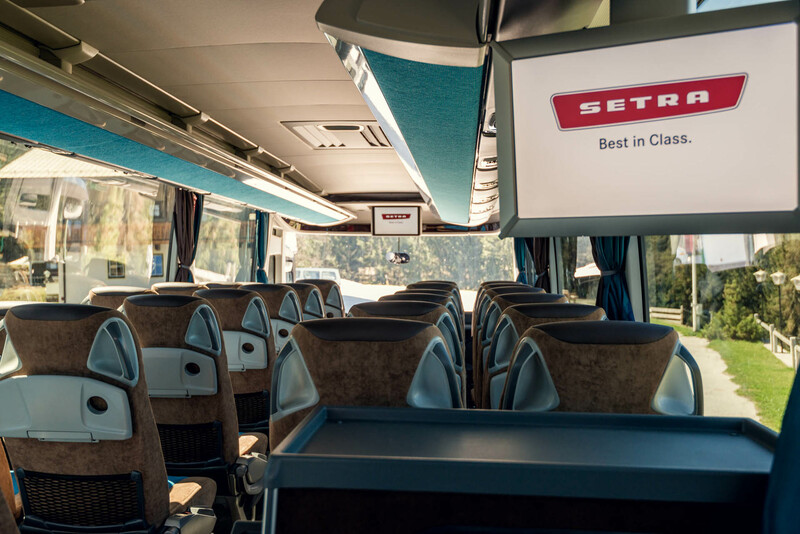 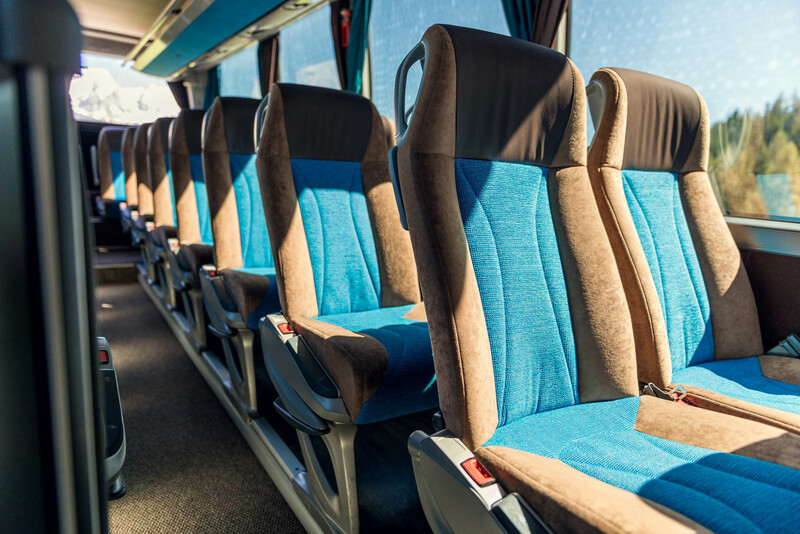 The most important thing with a bus and travel company might be the busses. 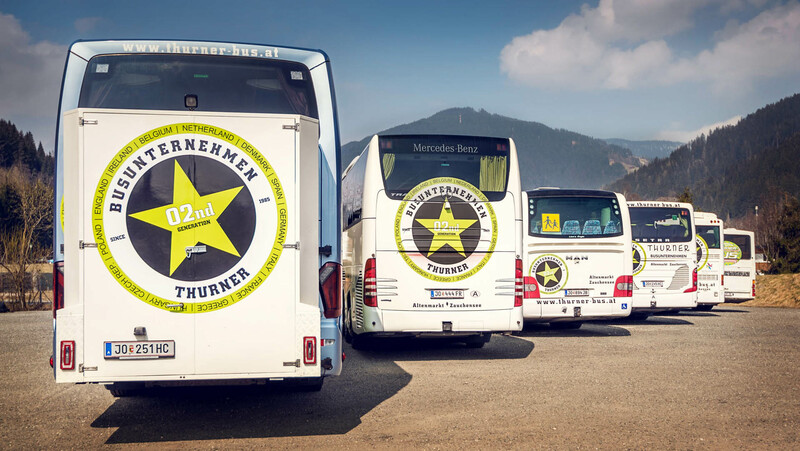 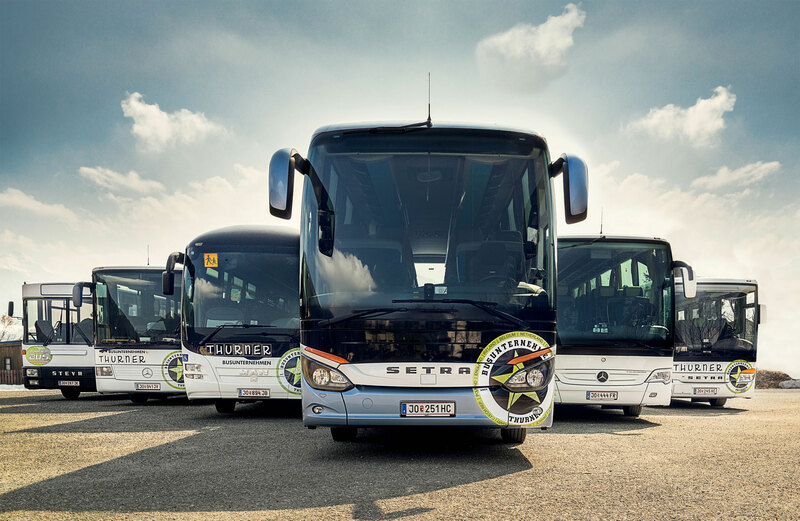 We are very proud on our bus fleet! 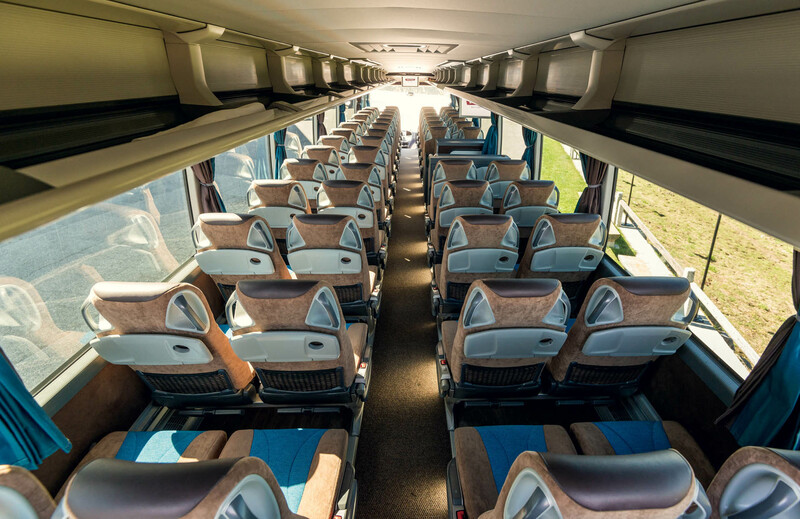 We have modern vehicles that can accomodate up to 61 people. 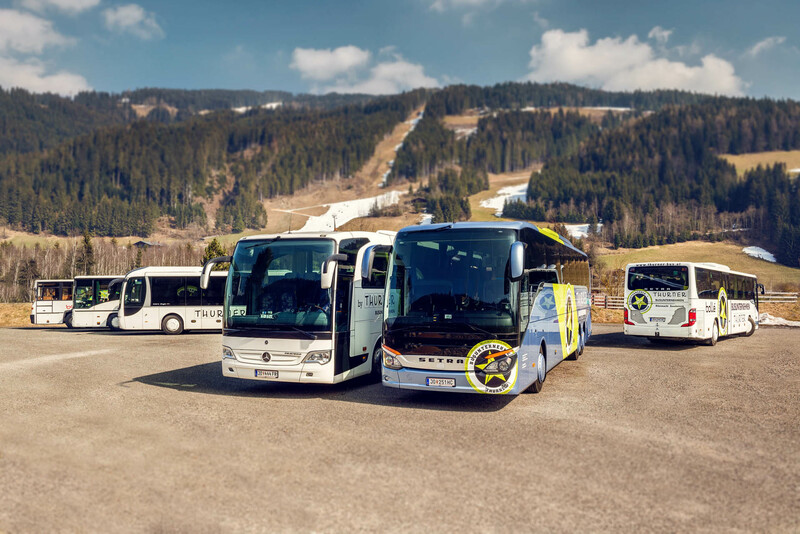 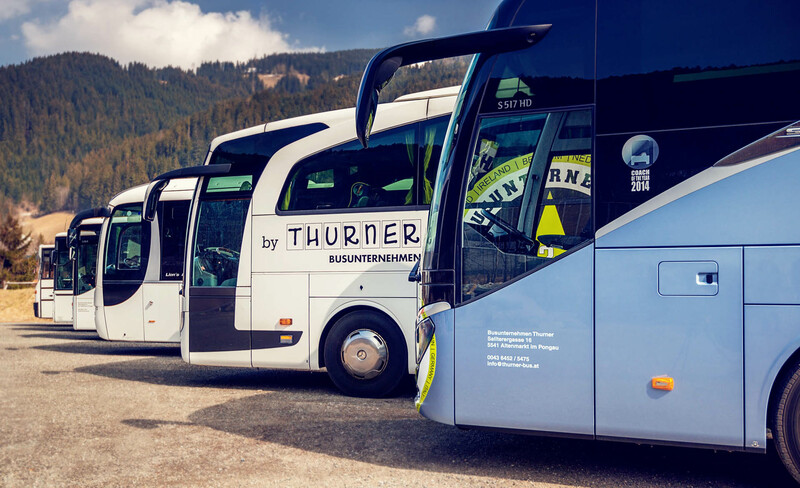 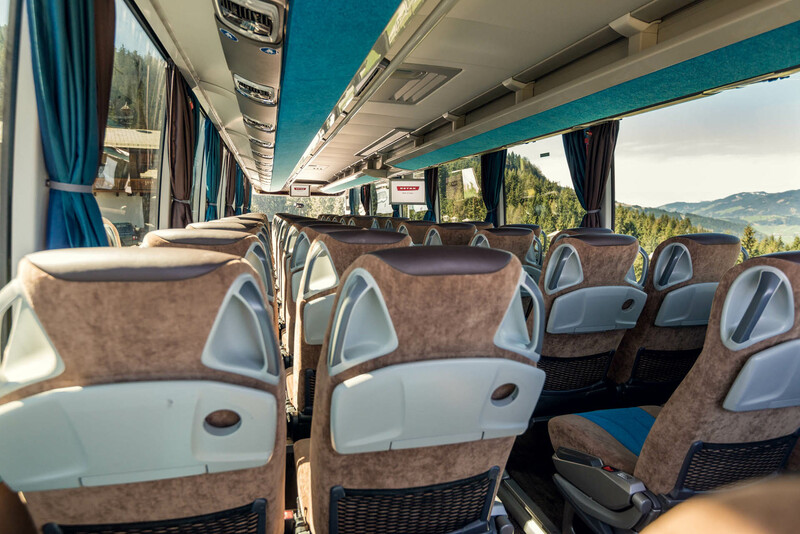 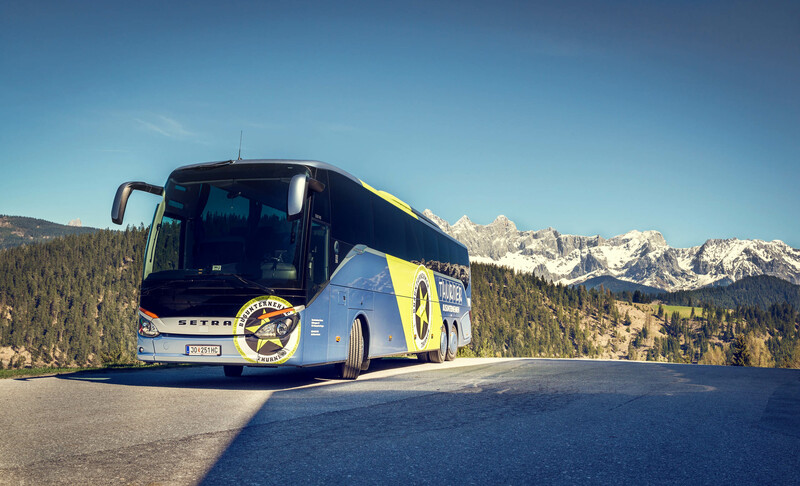 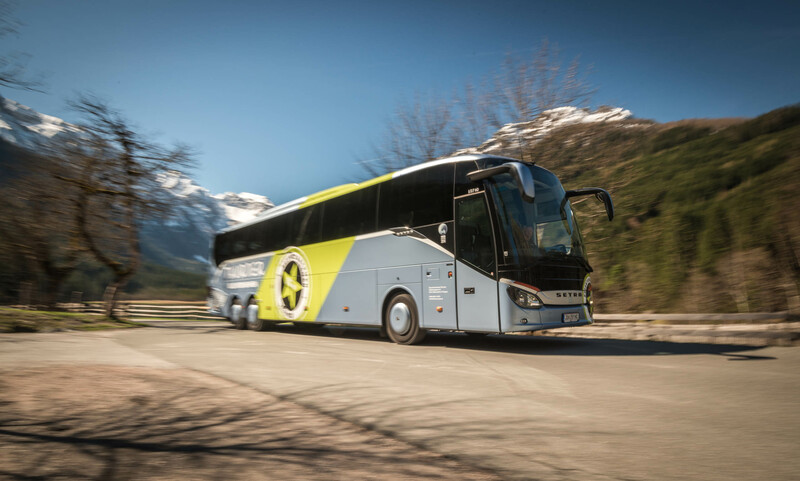 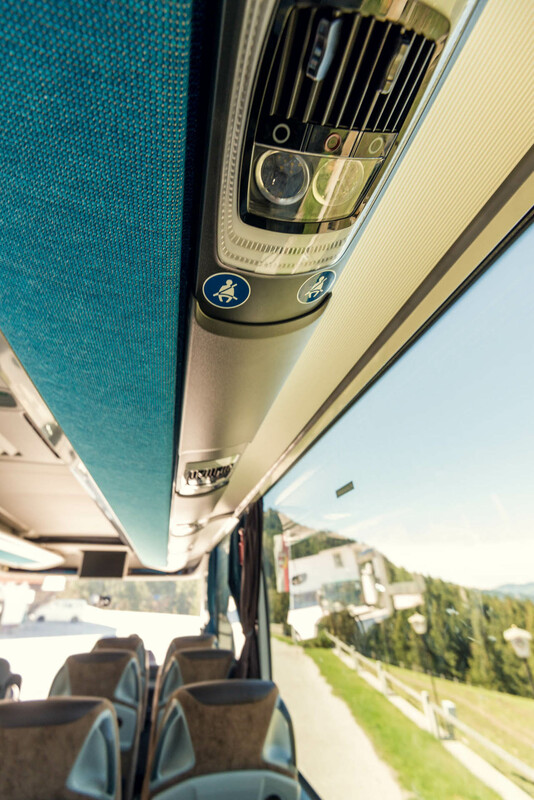 It is also important that sufficient storage space is available – which of course is given with our busses! 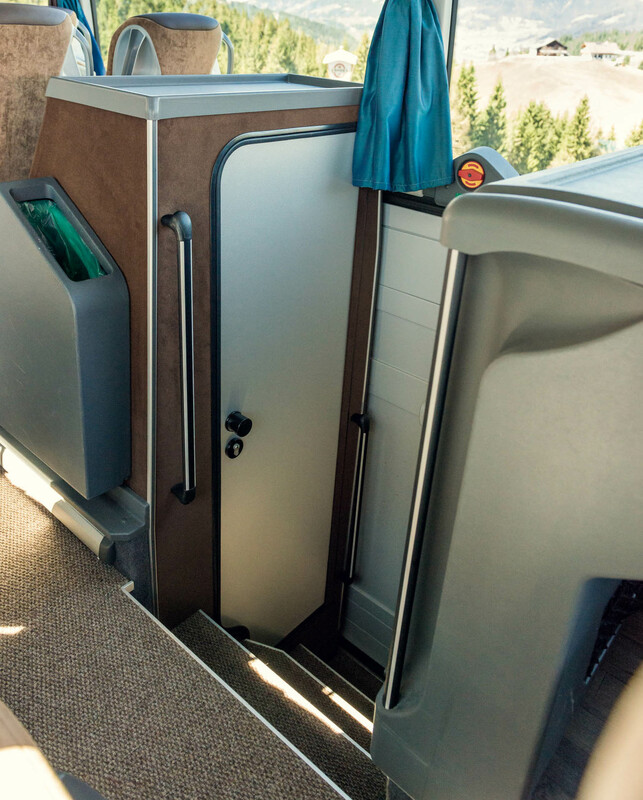 Let us now if you need toiletries and DVD players or anything else.